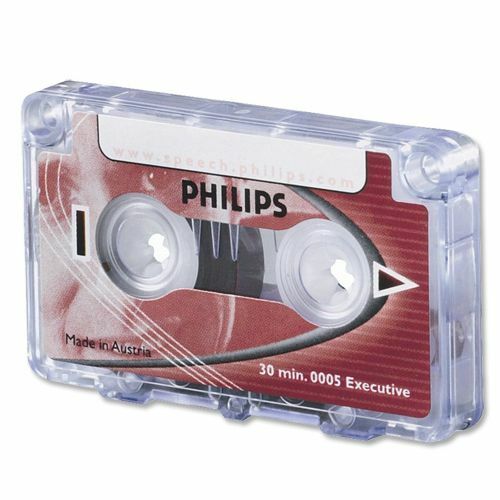 These Philips Dictation Cassettes are perfect for ensuring that you can record minutes from meetings, recordings of interviews and anything else you may want to record. 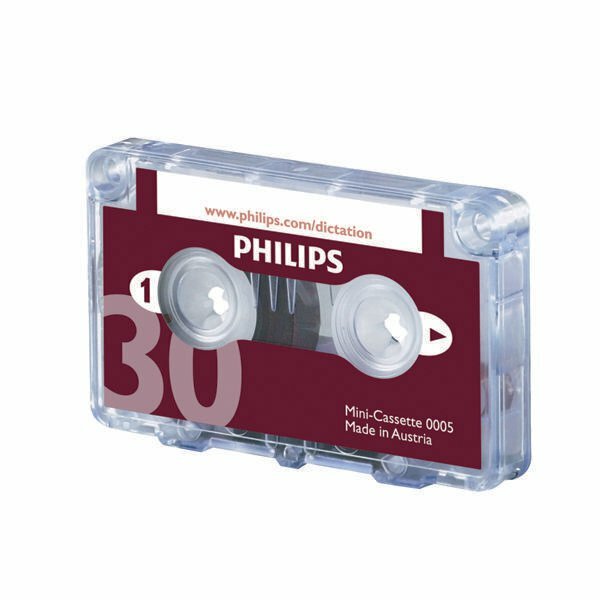 With the best quality magnetic tape, you can be sure that all of your information is recorded clearly, allowing you to play it with the highest level of audibility. 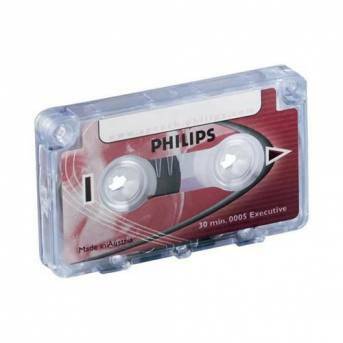 The design also makes it easy to skip forwards and backwards to reach the exact piece of information that you want to recover.